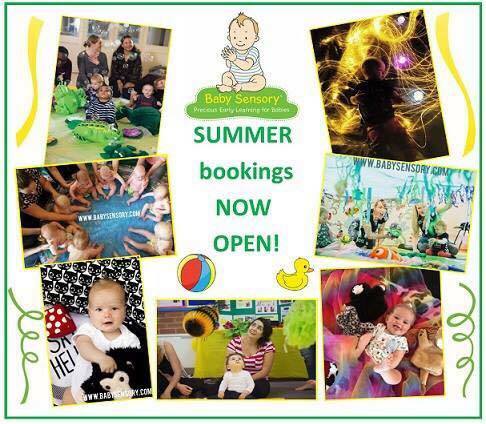 Blog » Book now for the Stockport Baby Sensory Summer Term! 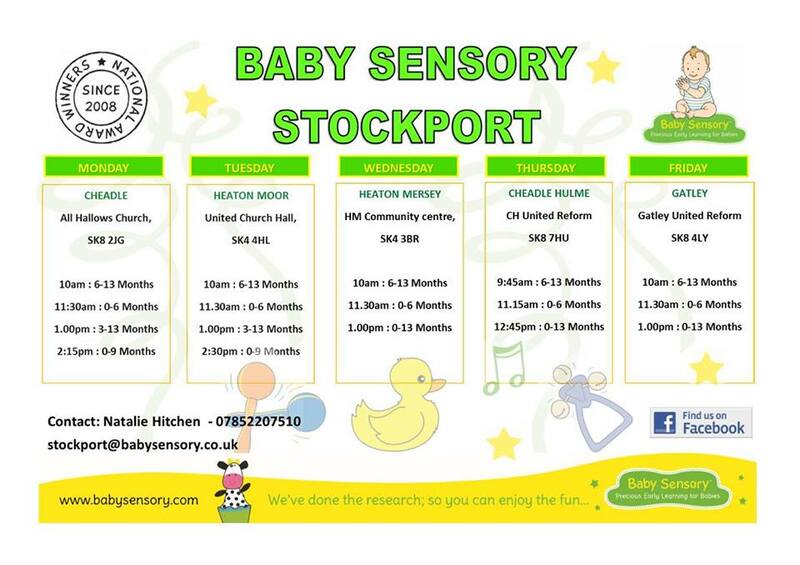 Book now for the Stockport Baby Sensory Summer Term! Baby Sensory’s award winning classes for babies aged 0-13 months are designed to enhance learning and development through a range of sensory experiences and fun activities. Our classes are friendly, relaxed and fun and provide a great addition to your weekly diary providing lots of lasting memories between you and your baby. Click here for Baby Sensory Stockport’s Facebook page.